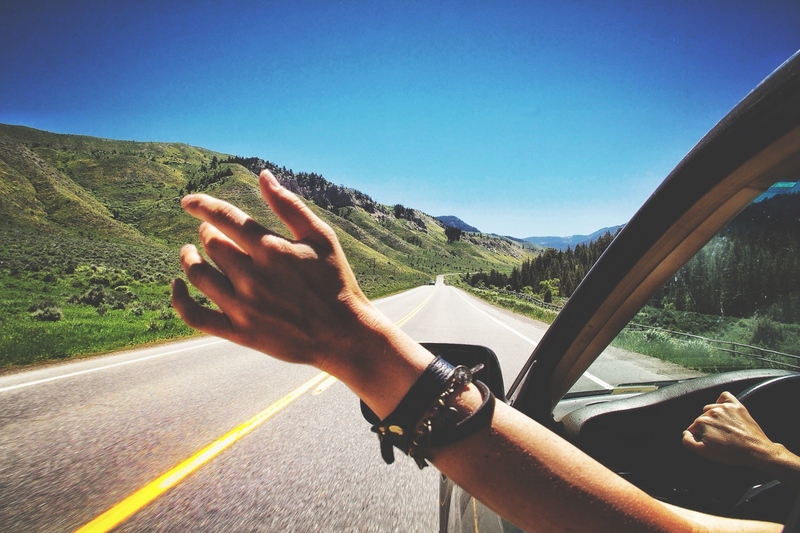 Some songs take us on a trip back in time; some make us hit the road. We, at Zostel, do a round-up of the songs that put you in the mood to take that trip...pun intended! One of the cult songs that captured the wanderlusting hearts of the children of the 80s and the 90s! All about Goa and road trips - can it get any better?! Travel the country the desi way! That’s what it inspires you to do the moment you listen to that catchy tune. A perfect song with the perfect backdrop of Spain, which is on everyone's must-visit list now :P Road trip? Si! When you love Ranbir and you have dreams of travelling the world, this one surely ticks all the right boxes! The mountain lover, who seeks her independence, who wants to be one with herself - that’s what this one is. Just watching this song is a mini-trip on its own! The philosopher in the traveller, who takes it the way it comes. Yes, this one is for you! For the ones in love, who like it (pun not intended ;) ) soft and breezy, this is nothing but the song that gets the romantic woozy with love. He said it right! If you have not hit the road yet, please do it now. Live it. Now! Well, if you are on a trip to forget someone, make sure you playlist this one. No matter what, this is the anthem. Then, why would the traveller stay behind? For the rustic souls who love the sun, the sand and everything about it. What was Eddie Vedder smoking when creating this masterpiece? Can anything be more enchanting than Bruce singing this? It just makes you travel to another world. Could well be a perfect song to play on, when taking the love of your life on a road trip to a romantic getaway.